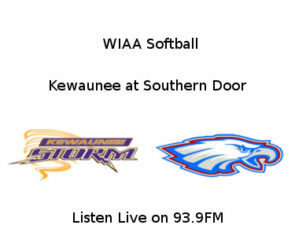 Kewaunee will play at Southern Door in a WIAA Division 3 softball sectional semi-final this afternoon. The Storm (17-7) have tournament wins over Valders and Brillion while the Eagles (19-6) have beaten New Holstein and Chilton. Southern Door swept the regular season meetings by scores of 2-1 and 6-1. 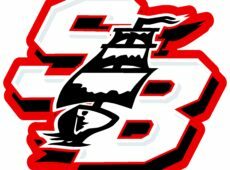 Our coverage begins with the Jorns Chevrolet of Kewaunee pregame show at 4:20 on 93.9FM.